Agree with the lance, that would be great! Of course, they have a gun. I knew that. 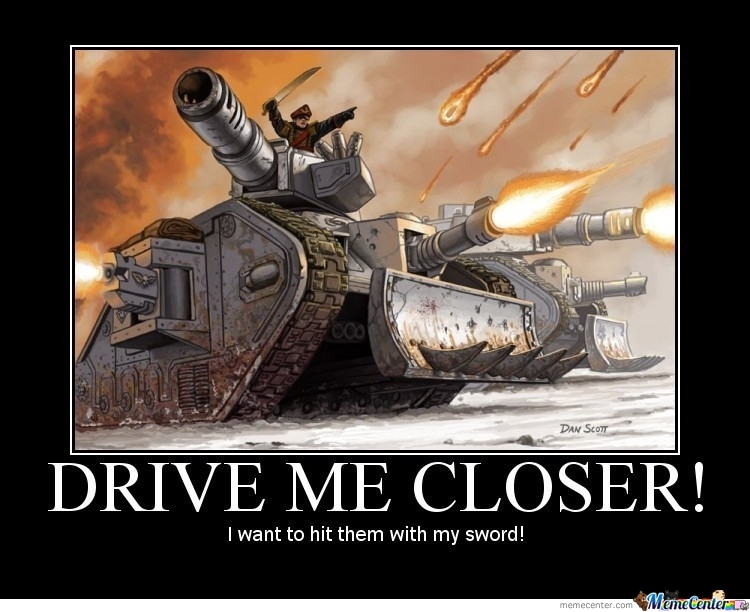 Tank drivers should get it too. Drive me closer.. I want to hit them with my sword!! I honestly think cavalry should have higher damage mitigation against firearms when it comes to body shots. But ONLY when on horseback. Reduce movement speed on foot to match sentry, just to discourage dismounting. Would be a fair trade off imo. I agree, should move slower dismounted (only by a little bit). 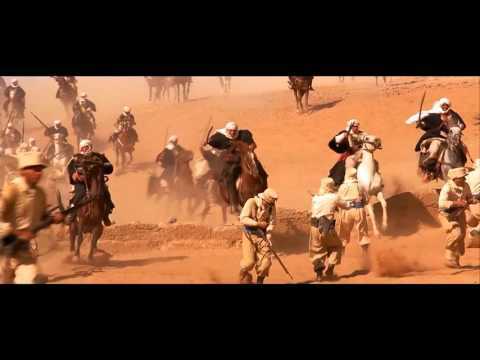 I hope the Cavalry gets a different gun. . Also I hope we get to shoot it one handed like the Magi in the mummy. Infantry variants of scout rifles without sweet spots, Pieper carbine, revolvers and slouch hat with emu plume. I agree, give powerful 2 hit guns not sweets pots or anything. Yeah, give them a10, it would be fun. How the hell did the charging cavalry hit so meny men up on the balcony behind cover!! I guess they were console players then. with those graphics and that fps? Any ideas what the gun could be? There are rumours that the patch wil add carbine version of the service rifles to horsemen. Yes suprised about the pistol thing too. The rifle is ok but fires too slow for moving firing. I agree, would love to see the Calvary class get the Kolibri so you can troll while you troll on your horse you gallop and stroll. Taking out enemies unsuspecting of the stallion you ride, go little horsey, go you say with pride! After a long day on horseback, it's time to go home grab your bae and sattle up for the show. Out in the sunset is where you now ride, thankfully you packed your trojans (see what I did there?) so you don't shoot out her eye. For me personally because not every Calvary men carried the Russian 1895. The austro Hungarians and italians had the carcano rifle, the French early on used a shortened lebel rifle, later it was the berthier carbine, the Germans had their gewhere carbine as well as various others throughout the war. I love firearms of the period despite them being heavy clunky and odd like the pinfire rifles which are gone by the wayside basically your cartridge was made of paper and a needle like firing pin punched through this paper cartridge hitting the primer causing the f1 black powder in today's equivalence to ignite. I'm a licensed 03 ffl holder, a curios and relics collectors license and started out with a pair of genuine martini Henry's prior to bf1 dropping by about 3 years. A gahendra and a Nepalese that I bought and fixed up for about 300 dollars. I just needed to clean the yak grease off of them check the headspacing and replace a couple of barrel bands on them and make my own ammo for them and my nieces and nephews love it. They play the game as well and I love using the game to teach them. They get to hold and feel the history in them when they go shooting. I highly recommend to anyone interested in guns and history to check out forgotten weapons and the great war over on YouTube.